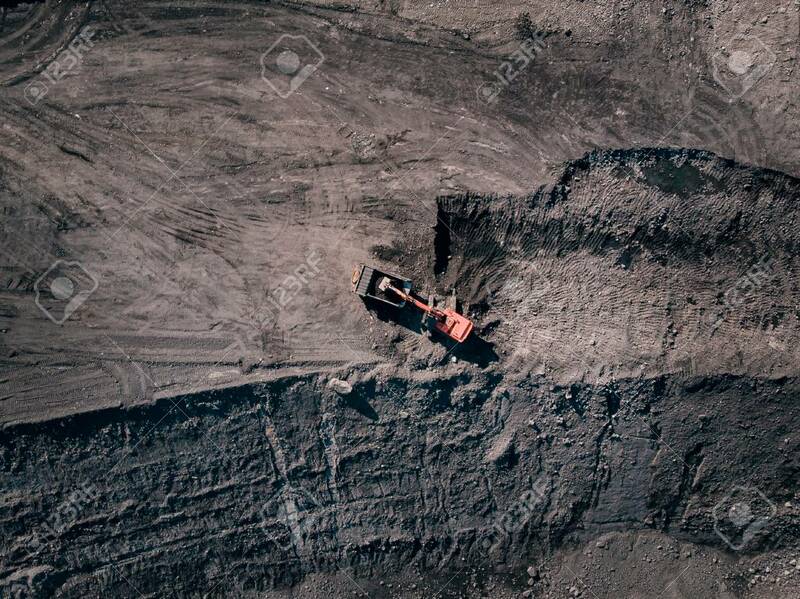 Open Pit Mine, Extractive Industry For Coal, Top View Aerial.. Stock Photo, Picture And Royalty Free Image. Image 107723601. Stock Photo - Open pit mine, extractive industry for coal, top view aerial drone. Excavator at work. Open pit mine, extractive industry for coal, top view aerial drone. Excavator at work.